World Wide Fund had one of the most successful marketing campaigns in 2015. The name of the campaign is The Last Selfie. The WWF exploited the fact that the trending social platform, Snapchat, deletes the photos in 10 seconds and used it to show the extinction rate of some of the endangered species. The result was getting the amount of donations that is usually received within a month in just a couple of days (Forbes, Steve Olensky, 2015). With this great example, you can see just how important a marketing campaign is. 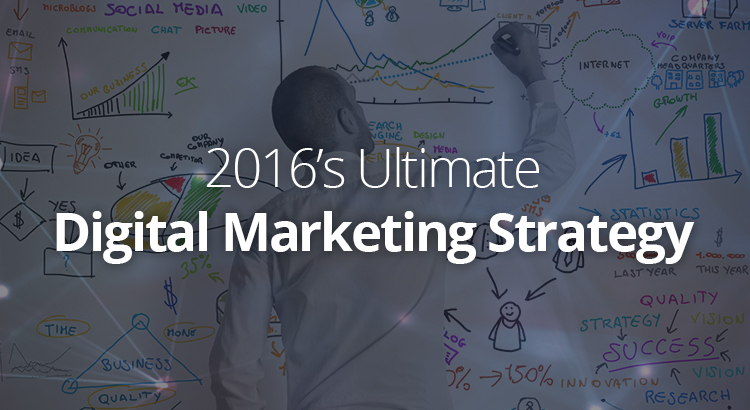 Here are some of the important steps that you need to take to make a great strategy for 2016. Most small businesses are online these days and the worst thing you actually do is not to be present online as a small business owner. For small businesses, online presence is more than just having a website. 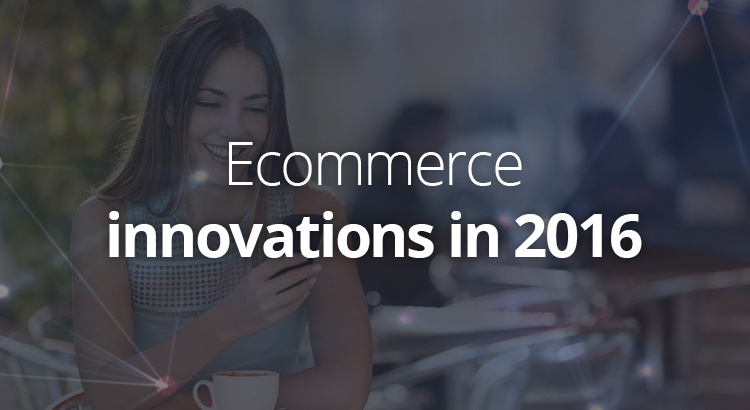 It involves that as well of course, but it also involves remote workers, social media presence, communication with customers and partners and much, much more. The biggest problem with SMBs going online is that their management and ownership have not evolved at the same speed as the online requirements have and that they are making many mistakes that can be quite detrimental for their business. These mistakes are our topic today.